Perfect Time Pictures present first look of upcoming film "Coat" starring Sanjay Mishra and Vivaan Shah, which is slated to hit theaters in 2019. 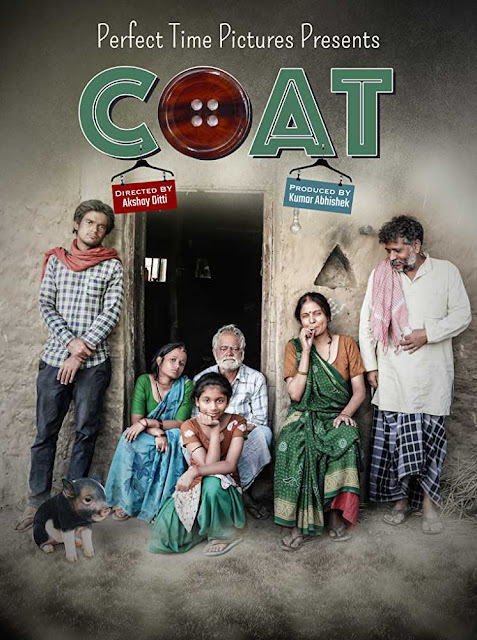 The film in contention is titled COAT, is directed by Akshay Singh and Produced by Kumar Abhishek and it stars stalwart actors like Sanjay Mishra. 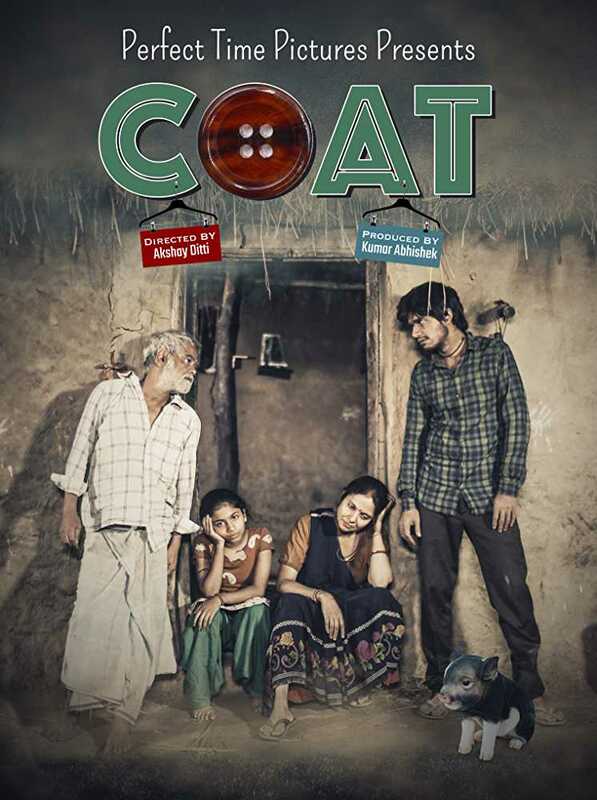 Actor Vivaan Shah is to play the lead role of a low caste Pig farmer in the film. The Bihar based story will again be an arrow pointed towards the caste problem that exists in the Rural India. This story is about small village boy Madho, simple yet a big dreamer. He and his father are pig farmers, which holds the least respect in their village. In this era of fast growing technological advancements in India, he also wants to look great and achieve a high level of success.